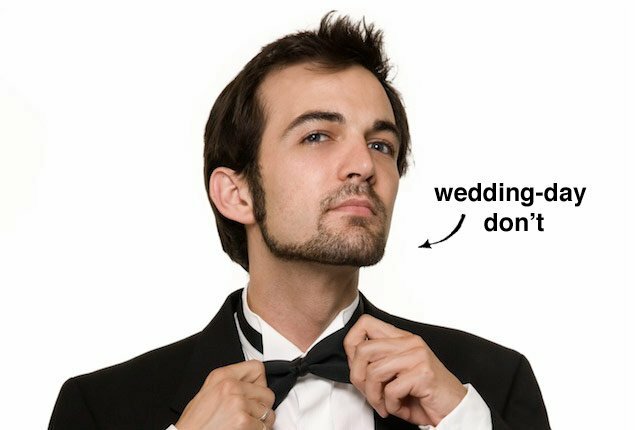 Your wedding day isn’t the time for scruff. Five essential products for his skin. “Man-gagement” rings are the latest wedding trend. Check out a few of our faves. 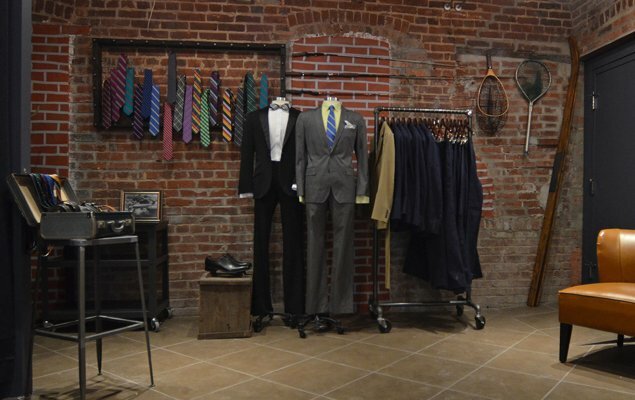 Your groom and his crew will benefit from these helpful tips courtesy of Bonobos. 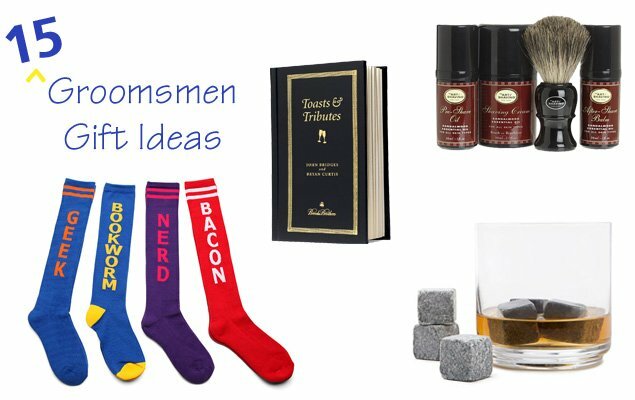 Guy gifts for your men of honor. 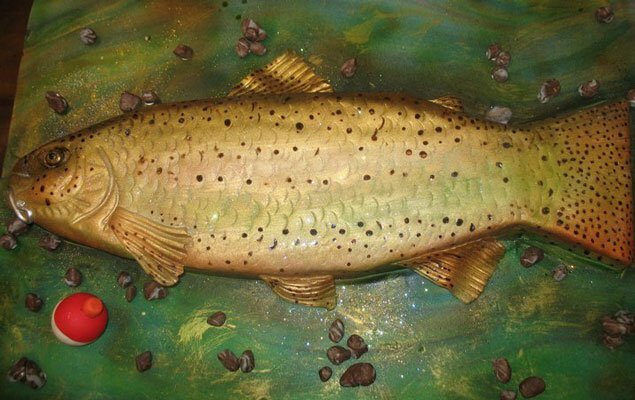 Leslie Poyourow of Fancy Cakes by Leslie dishes on what makes these sweets a great addition to a nuptial celebration.